Check out our custom designed Guitar and Skulls Tote Bag! You will only find this here at Break The Rulez! 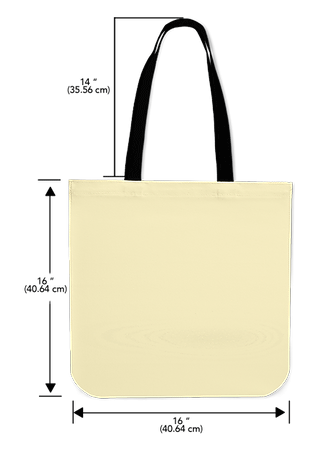 Our Tote Bags are the Best! Guaranteed.